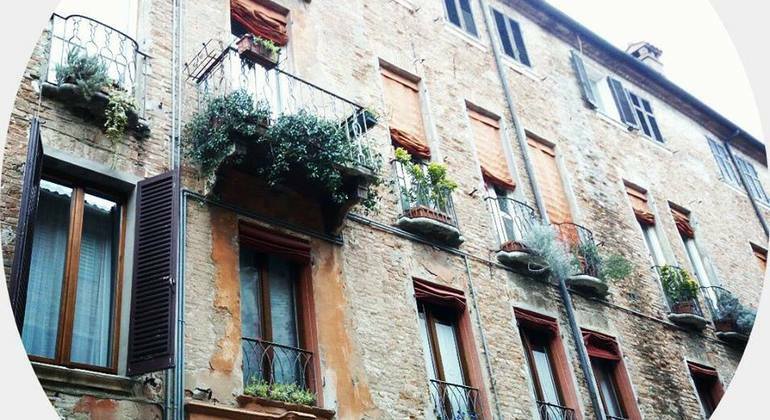 Wander in the famous City of the Renaissance on our Ferrara Free Walking Tour. 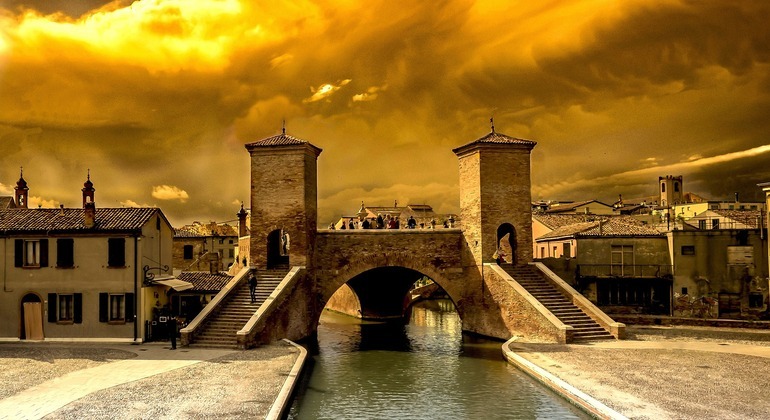 The culture and the landscapes of gorgeous Ferrara will amaze you if you dare to join this journey with a local fun guide. 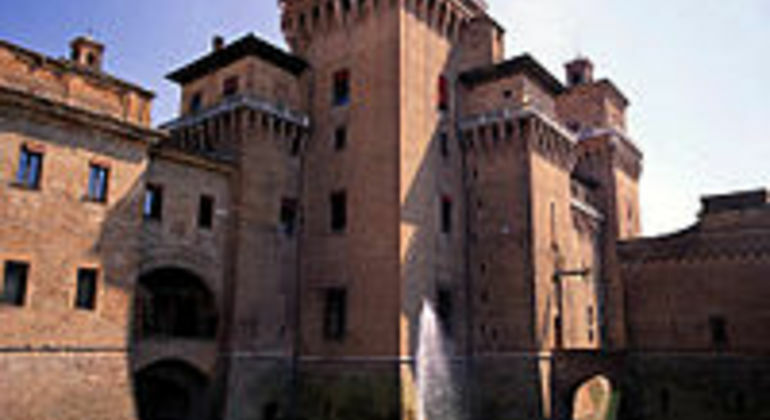 Explore must-sees & experience the main highlights of Ferrara on our exciting guided tour. Have an unforgettable journey, discovering the most fascinating secrets on narrow streets and our frozen-in-time palazzi of this medieval gem. 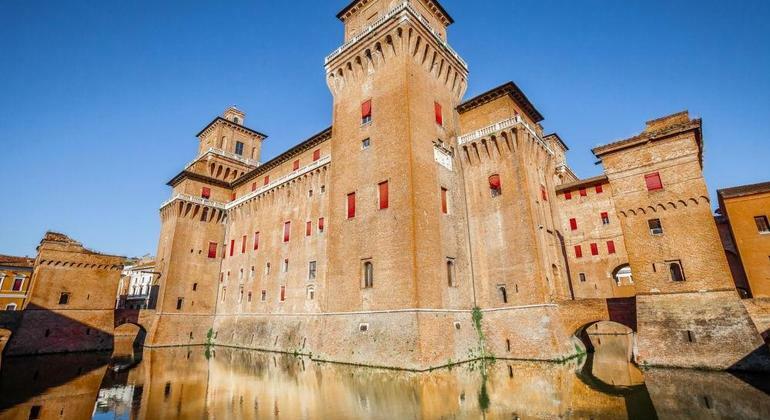 Ferrara is well known for its high number of bicycles and it is, in fact, one of the best ways to discover this beautiful and unique city of Renaissance. Discover an incredible Renaissance city of art in the night lights. Explore the main points of interest, which are frozen in time with a knowledgable local guide. Try our free tour and follow the red thread of the Bassaniani novels, exploring the places that have populated our imagination during reading the masterpieces.